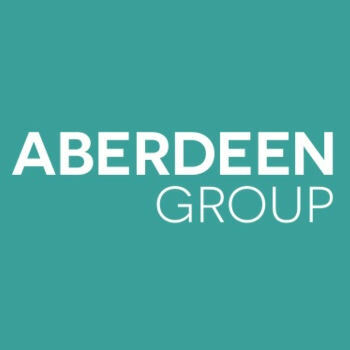 Aberdeen Group is a data science technology company that provides advanced predictive analytics, informed creative content, and a proprietary set of technology data spanning hundreds of public attributes and millions of interactions. Headquartered in Boston, Aberdeen Group has offices in San Diego, Austin, London, Paris and Madrid. Lead Essentials from Aberdeen Group is an advanced subscription-based data and content platform that helps identify potential buyers to target next, with suggested messaging most likely to encourage a purchase.